Point de rencontre Aéroport CDG. 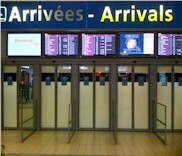 / CDG Airport meeting point. 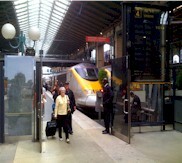 Arrival hall with a nameboard. Age (Baby, Child) : if more than 1car seat, please use" other details" field at the bottom of this form.